When picking out the perfect countertop, a lot of time is spent selecting the material and desired pattern of the stone as a whole. With excitement in the air, details often get overlooked, and renovators rarely consider the finishing touches, such as edges! 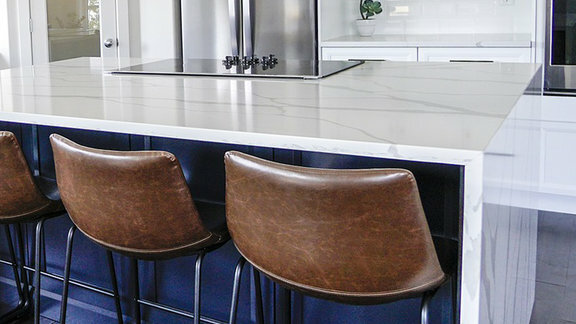 Since countertops, whether in the kitchen, living room, bathroom or laundry room, get touched often, it’s important to consider edge options for both aesthetic purposes and functional benefits. From eased to ogee, a well-developed edge can show off a stone’s beauty, complete any room design and add overall value to your space. Check out all of the edges options we offer to see which is the right one for your space! 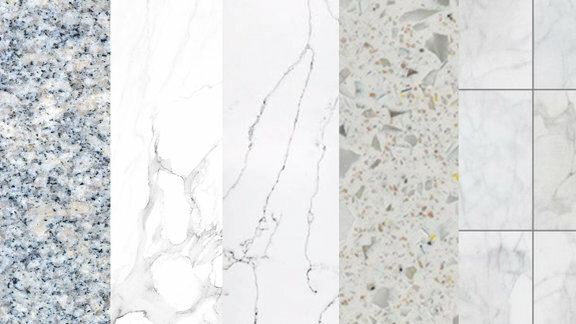 Granite, marble, quartz… With all of the options out there, it can be difficult to choose a stone for your counters! There are pros and cons to all of the options from color choices to durability to purchase and upkeep costs. So how do you pick the perfect stone?